10% off your entire order today only!! 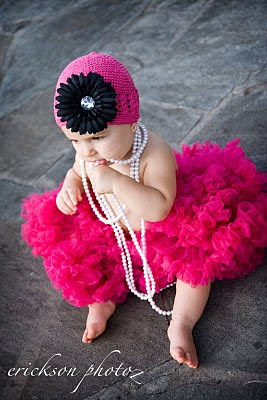 Cutie Pie Bows is so excited to be teaming up with Erickson Photoz as our exclusive product photographer!! 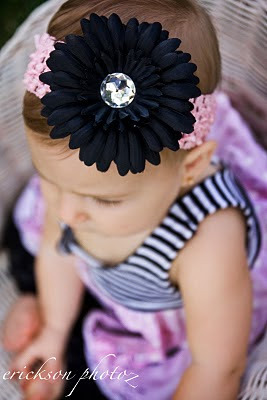 Our model is wearing the shocking pink crochet hat with black daisy flower. Click here to check it out! Erickson Photoz specializes in custom, on-location photography using primarily natural lighting to capture that unique unforgettable moment in time. Servicing Houston, Texas and surrounding areas, Erickson Photoz specializes in baby, child, family and high school senior photography. Let Erickson Photoz create a beautiful portrait that you will want to proudly display on your walls forever! 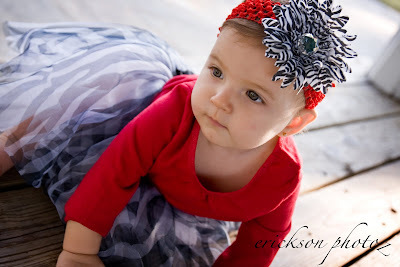 Our model is wearing a red crochet headband with zebra daisy flower. Click here to check it out! 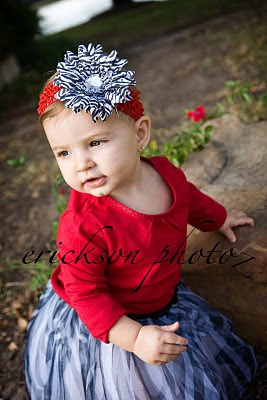 And check out Erickson's Photoz fabulous work at www.cutiepiebows.com!! !